If someone asked you if you’d like to make your move extra-easy, you would of course answer, yes! Well, hiring movers to pack for you does just that. Not only does hiring a professional packing service make your move a lot easier, but it’s also a great way to ensure your most valuable items are safe and secure during the moving process. 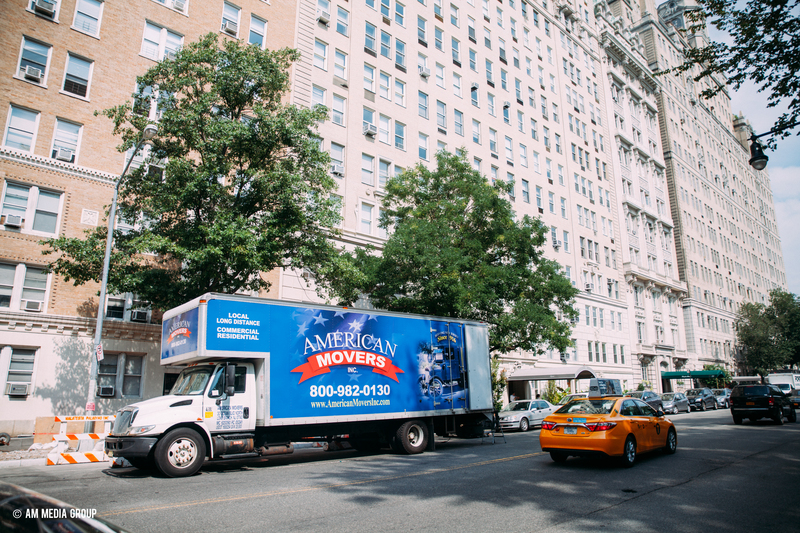 If you’re considering hiring a full-service moving company, here’s what to expect. The first step in your decision is deciding if you want to hire full-service packers or specialty item packers. Full-service packers like the name suggests, are the full package. They’ll make sure your furniture is taken apart, wrapped and secured for the move. They will also remove any wall hangings and safety wrap these as well. They will then box and label each room of your home, making sure each and every item in your home is ready to go. Oftentimes, they will also fully unpack upon arrival in your new home. Specialty item packers are for those who just want to pack a select few items (typically fragile things like artwork, chandeliers, china, antiques and fragile furniture). For those looking for a cost-effective option, this may be the way to go, as it’s less expensive than the full-service option. The first thing to expect when hiring movers to pack for you is that the company will send out a surveyor to assess your move. (Be wary of any company that will simply give you a quote online without seeing your home, as this is a sure sign of a scam). Once the company arrives for the assessment, they’ll take into account every item that needs to be packed, including furniture, knick-knacks and clothing. Valuables like jewelry, paperwork and artwork should be discussed during this assessment as you’ll be deciding what you would personally like to take with your during the move and what you would like them to pack. Most companies suggest handling jewelry, paperwork, medications and other valuables yourself. Once they are finished surveying, you will then get an accurate quote of the cost of their service. The most important thing you can do to save yourself time and money is purge your home of anything you don’t need. Since the total weight of your shipment will usually determine the cost of your move, it’s cost ineffective to move items you’ll only throw away in your new home. This includes any furniture, clothing and appliances you have no use for. Donating, selling or throwing away anything you don’t need is key to a successful move. Most professionals suggest that you create an itemized checklist of everything your moving company will be packing up and transporting. This will not only give you peace of mind when you can check off your items upon your arrival, but it is also a good thing to have in case you need to file an insurance claim if any items are damaged or lost during the move. To make things a little easier for the moving company, establish an area where you’ll store all the items you’ll either be packing and/or bringing with you on your moving day. There are of course items that your movers won’t pack. Things like gasoline, oxygen bottles, lighter fluid, matches, propane cylinders, nail polish remover, paints/paint thinners and fireworks are all prohibited. In addition to these items, you may also want to consider if you want your movers to pack up your food. While most non-perishable items are an easy pack, a lot of moving companies won’t pack perishables. To be safe, clarify with your moving company beforehand. 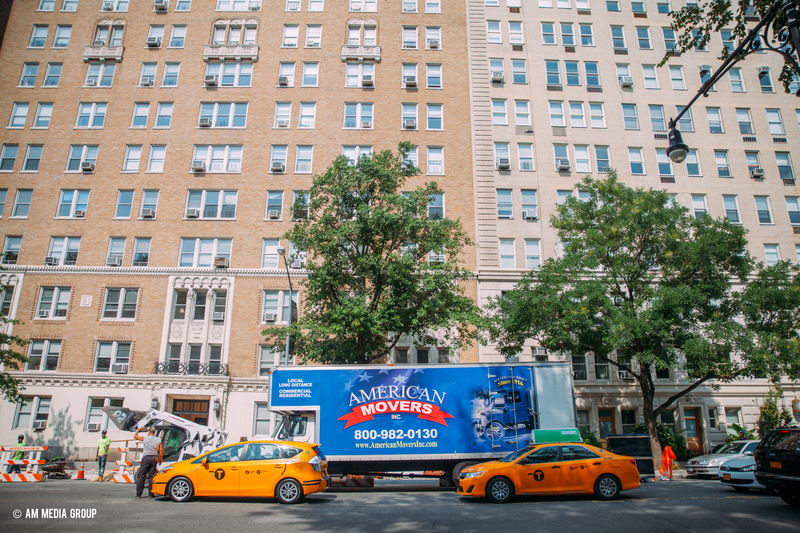 In general, moving etiquette suggests that you should stay around the house and let your movers know where to find you if you need to pop out for a short while. Upon their arrival, show the professional packers around your home and brief them on what needs to be packed. Make sure you have a plan for your family (including pets) during this time so as to not add any unnecessary distractions to the process.